Daniel Hyde of Oceanside United Reformed Church has given a series of lectures on John Owen’s understanding of prayer. 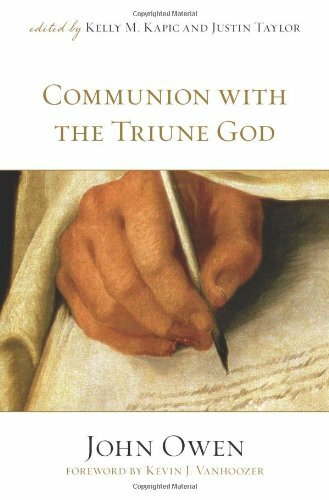 Derek Thomas asserts that John Owen is the greatest of the 17th century theologians, and in my own limited experience of Owen, I would not be able to argue against it. Owen is mighty, and Owen is difficult. Thomas’ messages on Owen are very helpful in understanding Owen’s works, and will inspire you to read Owen. Thomas delivered these messages recently at Puritan Reformed Theological Seminary. Ligon Duncan interviews Sinclair Ferguson and Derek Thomas. 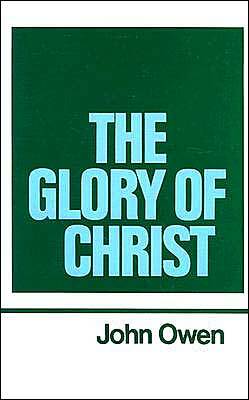 In part 1 Ferguson describes his conversion, baptism, and shared appreciation of John Owen. Part 2 continues looking at his first pastorate in Scotland and how he began writing. Ferguson and Thomas also talk about their new commentary series called ‘Lets Study….’ which is aimed at the average Christian, pooling the best learning in a readable and affordable format.